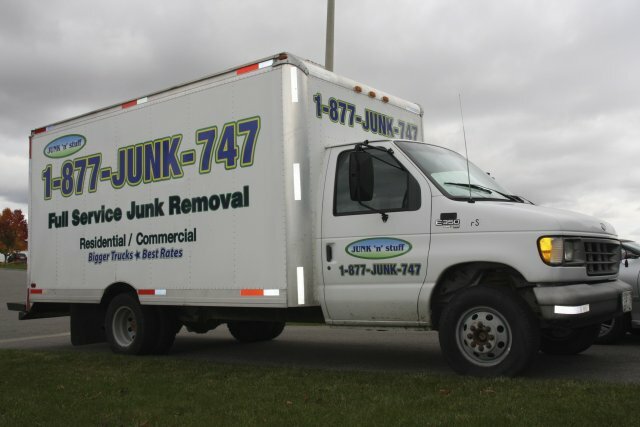 Full Service Junk Removal in Oshawa, Peterborough, Cobourg, Port Hope and surrounding areas. Our junk removal service level is second to none and our junk removal rates are the lowest in the professional industry. In fact, we offer a "Best rates Guarantee" to all customers. Let us provide a quote for your Junk Removal needs. Or just ask a question. Junk removal in Oshawa. Got junk? We are your Full Service JUNK Removal in the Oshawa, Clarington and Peterborough regions. Our rates include all labor and disposal and are amongst the best in the industry. Call now for your Free home or office quote. We handle all your Junk removal, estate and rubbish removal needs. Just some of the cities we service: Whitby, Pickering, Ajax, Oshawa, Courtice, Bowmanville, Newcastle, Cobourg, Port Hope, Peterborough & Kawarthas, Lindsay, Uxbridge, Port Perry, Haliburton, Bancroft, Minden, Hastings, Campbellford, Toronto Belleville/Quinte and all surrounding areas and in between.